Blog - Philippine distributor of magazines, books, journals, etc. 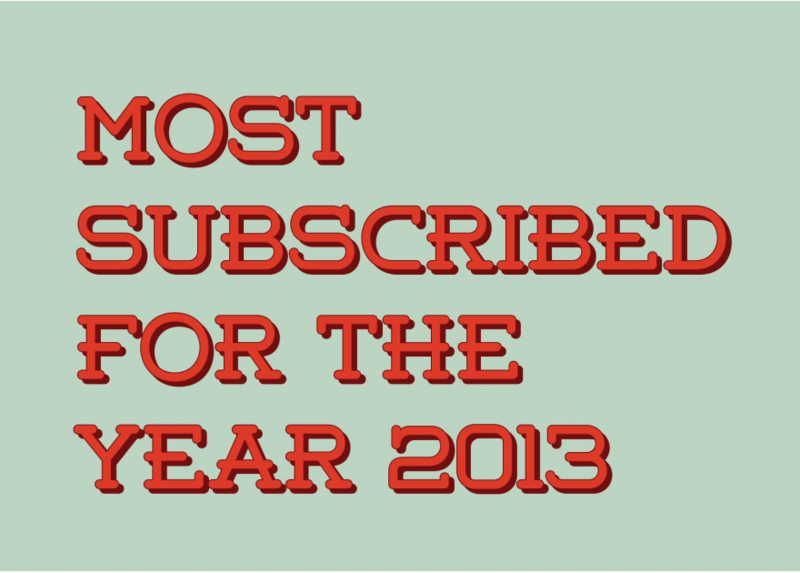 Here are the list for the most subscribed publications for the year 2013. 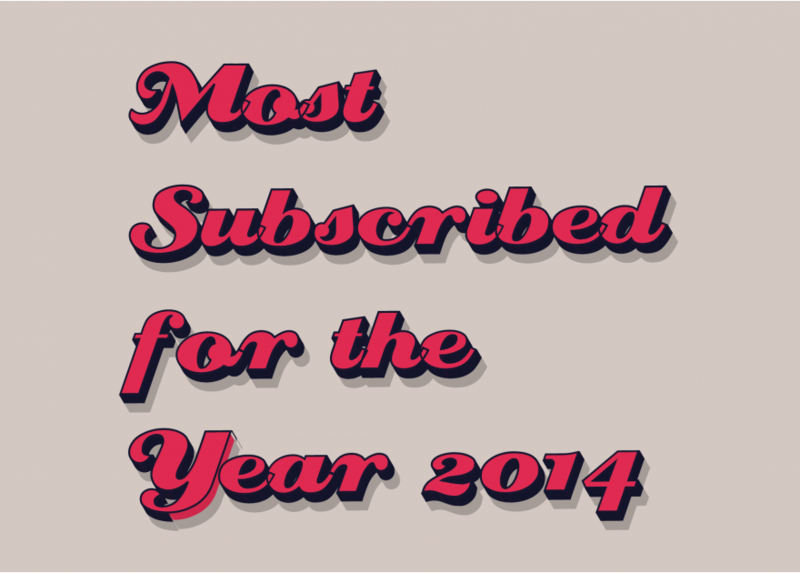 Here are the list for the most subscribed publications for the year 2014. 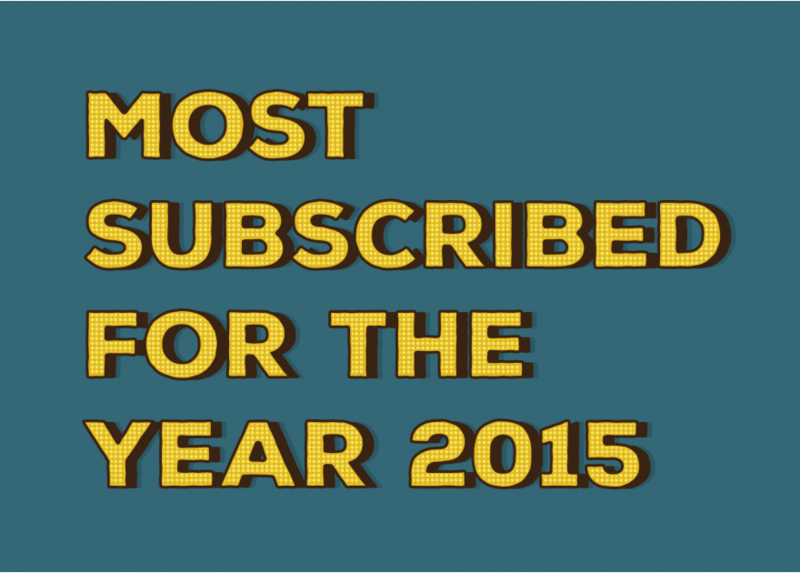 Here are the list for the most subscribed publications for the year 2015.